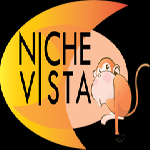 Niche Vista reveals easy to rank untapped high profitable niche markets, keywords and other SEO/SMM must have information. 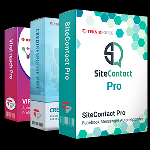 This product ideal for Niche marketers, CPA,eCommerce marketers, Shopify, Drop shippers and affiliate marketers. 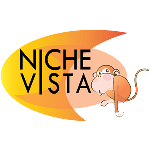 Niche Vista reveals easy to rank untapped high profitable niche markets, keywords and other SEO/SMM must have information. 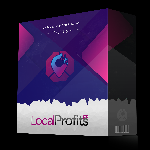 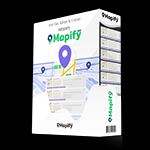 This product ideal for Niche marketers, CPA,eCommerce marketers, Shopify, Dropshippers and affiliate marketers. 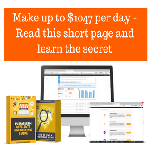 Do you want to Save boring niche research and build the money making niche websites lighting fast without Losing time and money on tools such as keyword tools, WordPress plugins, and software, experience lot of failure overwhelm? 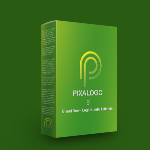 BRAND NEW - 200+ Bundle Logo Ultimate | Under 5 Minutes creating Logo!